Our exciting crop of two-year-olds from Champion sire Zebedee are certainly stamping themselves as talented racing prospects. "We are not punting on an unknown with Zebedee - we are investing in a proven source of speed from a sire line that is proven in Australia. Having all completed three preparations in the stable I am incredibly excited from what they have shown," Shea said. All of our Zebedee two-year-olds have progressed through a specific training program which was developed by Shea and champion trainer Peter Moody. Hailing from a prosperous family of stakes performers, this colt demands attention. A well balanced individual who hasn't put a foot wrong. The perfect mix of attitude and intelligence, he has the makings of a young horse with great potential. He is scheduled to have a jump out at Cranbourne in the next two weeks. To view his latest update click here. This filly is built for speed. Perhaps the most precocious of the five, this powerfully filly is continuing to impress on the track and stamp herself has an early two-year-old contender. She has recently returned from her spell in tremendous order and has continued where she left of and is on track to have a jump out in 6-7 weeks. To view her paddock update click here. After having a taste of pace work and beginning to put it all together last preparation he has spent the last two months in the paddock, taking plenty of benefit from the Spring grass and sunshine. He is due to make his return to the stables shortly to embark on his next campaign where he will be aimed to get to a jump out. To view his latest update from the paddock click here. From the family of classy Godolphin galloper Moher and a half relation to the speedy Braemar, this grey gelding has caught the attention of our track work riders this preparation, constantly receiving excellent reports. Scheduled for an upcoming break, he will take plenty of benefit from a spell and return ready for a preparation to have a jump out and possibly make a race debut. To view his recent update from the stable click here. 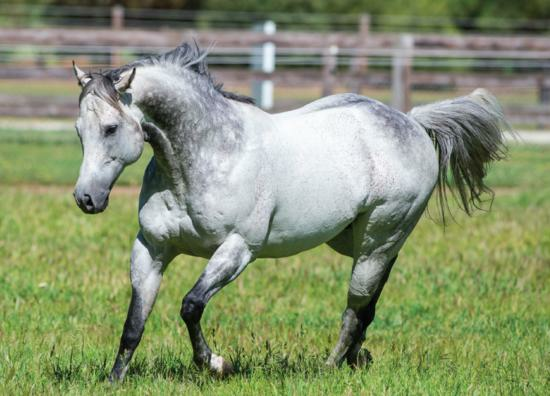 Zebedee has continued his winning ways siring his 6th stakes winner recently with Charline Royale taking out the Group 3 Premio Carlo & Francesco Aloisi by an impressive six lengths, putting her recent luckless stakes placings behind her. If Zebedee has caught you attention you can learn more by watching his stallion video clicking here. If you would like to know any more about the two-year-olds mentioned please contact our Bloodstock Manager Harry Roach.